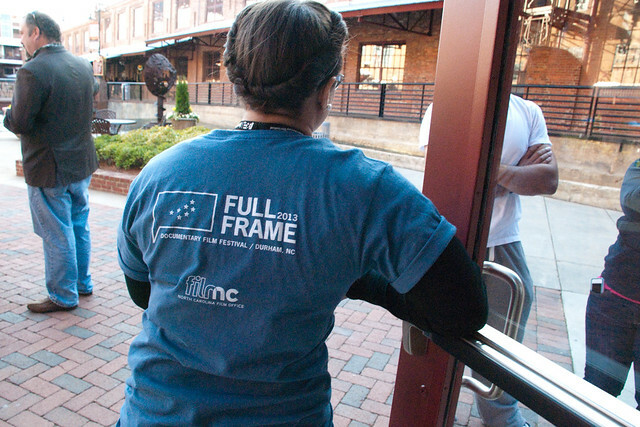 The Full Frame Theater makes its home in the old Power Plant in the center of American Tobacco Campus. The theater seats about 100 with year round programming, screenings and classes. If you'd like to rent the theater for a screening or a corporate event, please visit Reserve the Theater at Duke Center for Documentary Studies. The Power Plant is also home to the offices of the Full Frame Film Festival and the Duke Center for Documentary Studies.